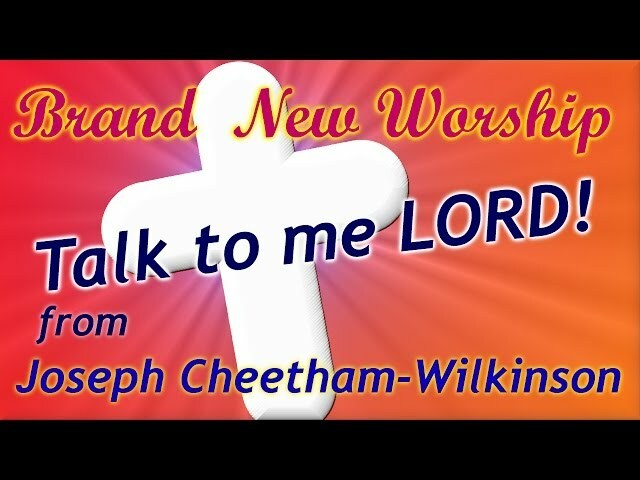 New Christian song, Christian songs, Christian music, Crystallize my Vision. TALK TO THE LORD. 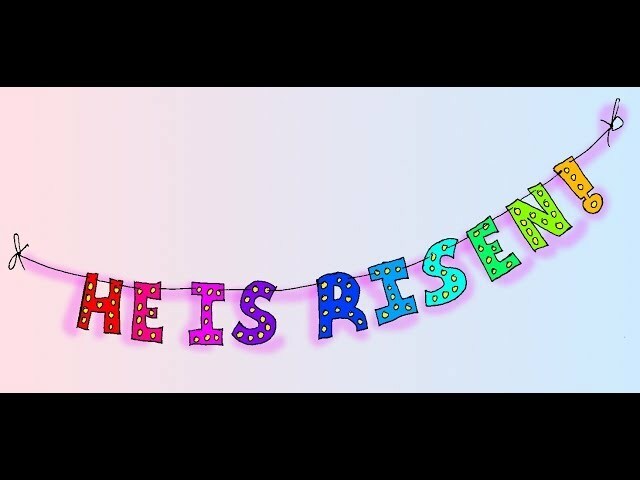 Christian kids song. 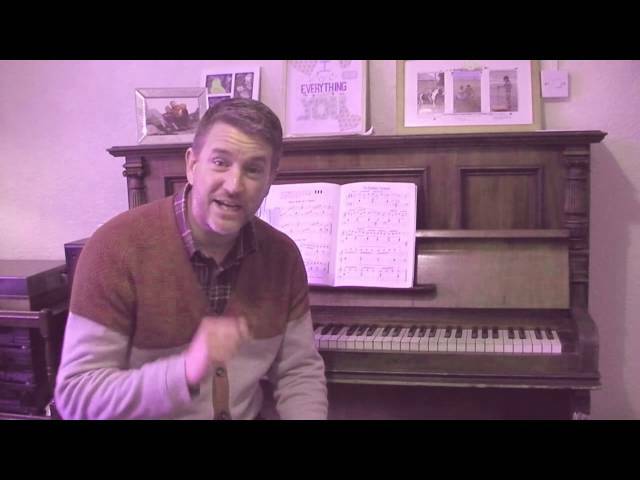 Actions and sing along lyrics. 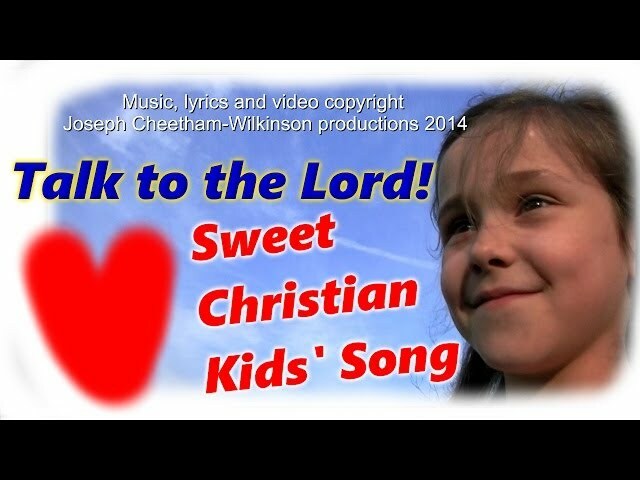 New Christian kids' songs on the way! Christian children's television program, Jovis Bon-Hovis ep 11, HONESTY, telling lies! HONESTY, Christian kids' TV show video, FULL HALF HOUR EPISODE, with music and fun. Being honest and lying. Our Christian TV show videos for kids are full of laughter and fun, teaching children through Bible study, songs, arts and crafts, stories and fun!